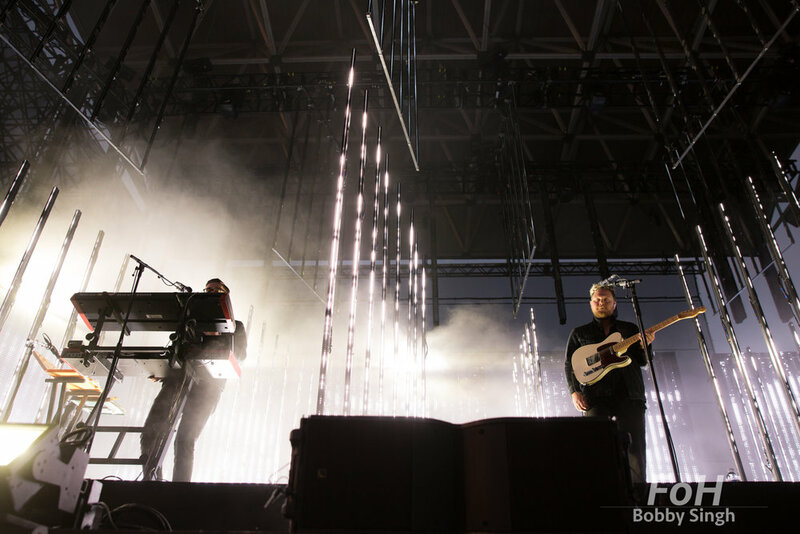 FOH Photo — Alt-J 06.20.2018 Echo Beach, Toronto, ON. Toronto, CANADA. 20th June 2018. 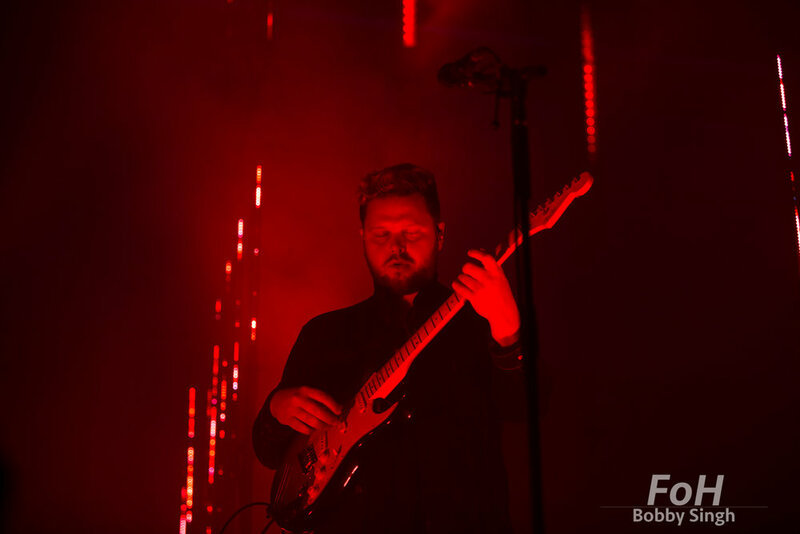 Joe Newman, Alt-J, Toronto CANADA. Toronto, CANADA. 20th June 2018. 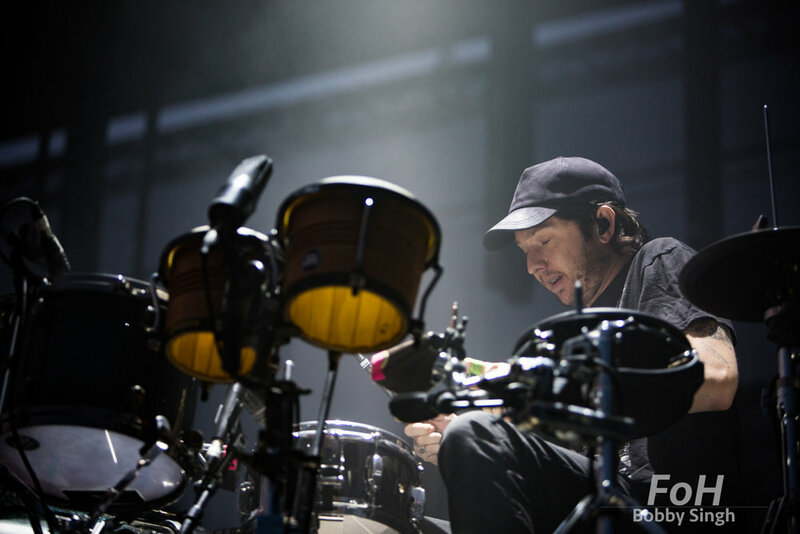 Thom Sonny Green, Alt-J, Toronto CANADA. Toronto, CANADA. 20th June 2018. 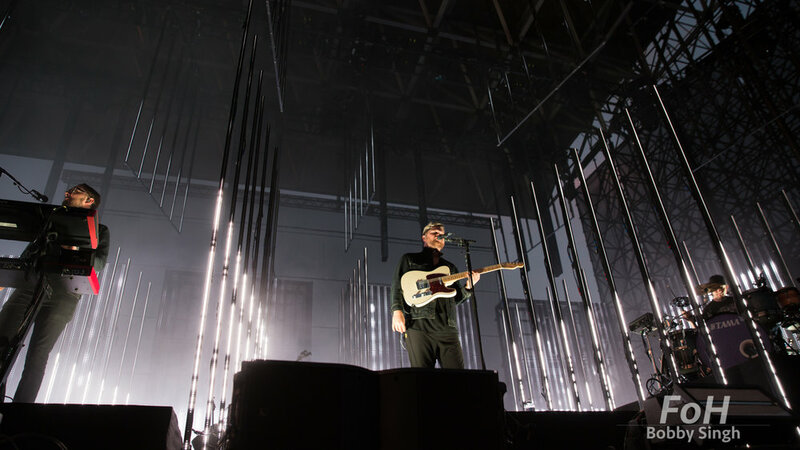 Gus Unger-Hamilton, Alt-J, Toronto CANADA. Toronto, CANADA. 20th June 2018. 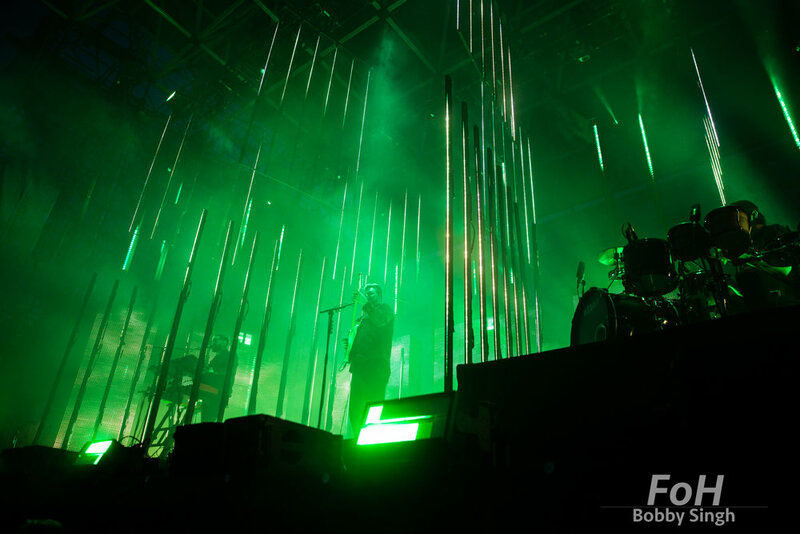 Alt-J, Toronto CANADA. Toronto, CANADA. 20th June 2018. 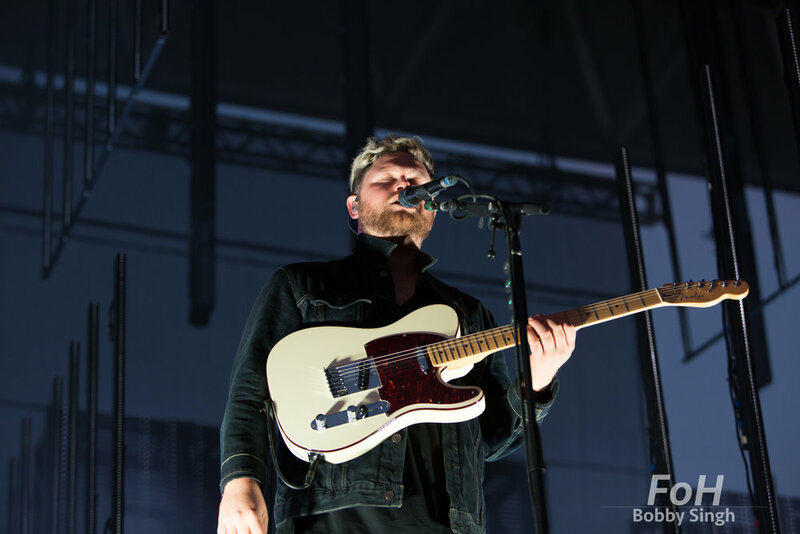 Gus Unger-Hamilton and Joe Newman, Alt-J, Toronto CANADA. Toronto, CANADA. 20th June 2018. 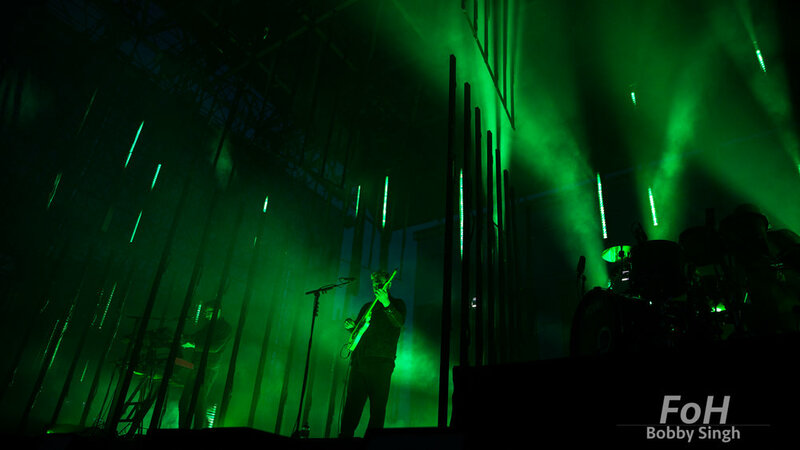 L-R Gus Unger-Hamilton, Joe Newman, Thom Sonny Green. 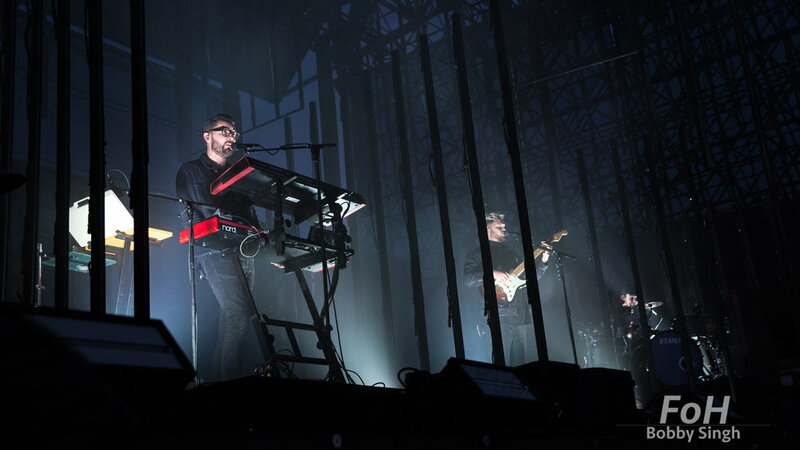 Alt-J, Toronto CANADA.